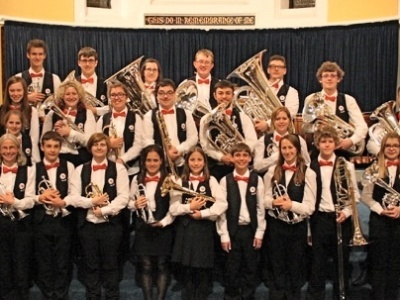 One of the highlights of our summer was the visit of the U.K. National Methodist Youth Brass Band. They played 13 concerts in 8 days and visited most of the island. A number of their concerts were played at Manx National Heritage sites which had a wide impact on visitors and residents alike. 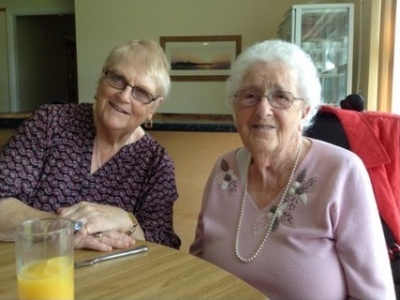 Isle of Man Live at Home Schemes "This scheme is enabling my mother and those like her, to continue leading a full and independent life in her own home." A Relative, Live at Home Scheme member."